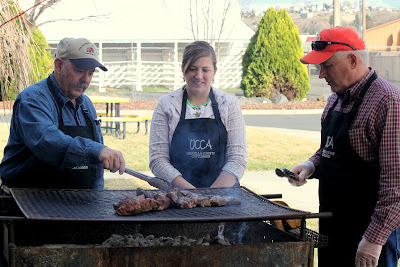 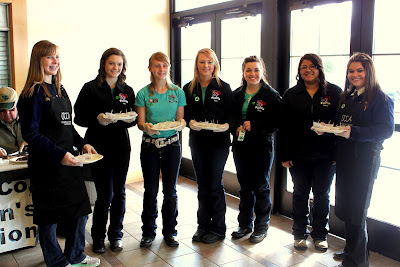 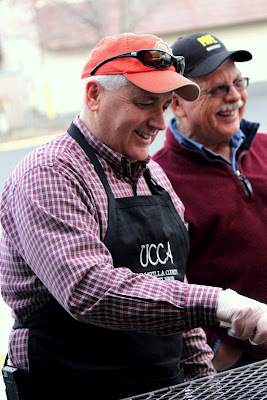 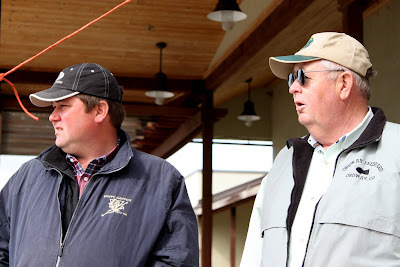 Last Friday & Saturday, it was in Pendleton, Oregon at the PGG Spring Spectacular. 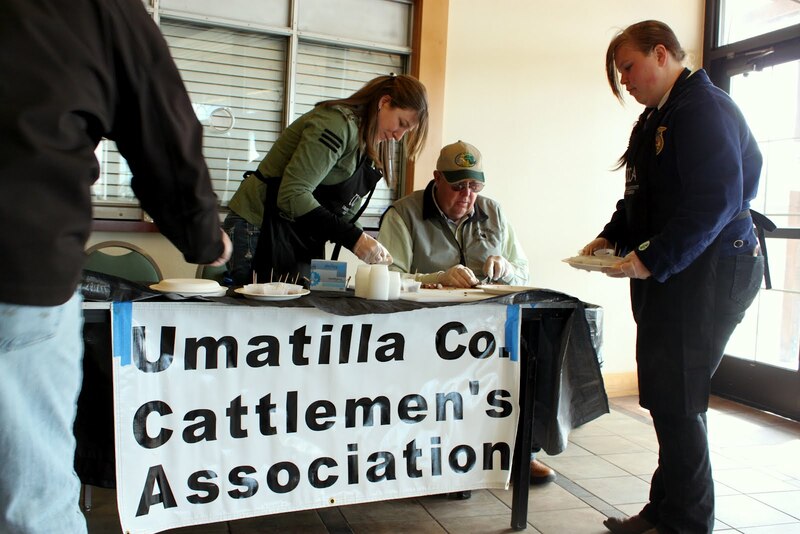 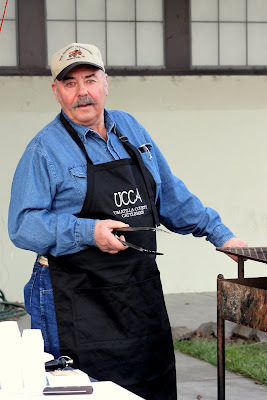 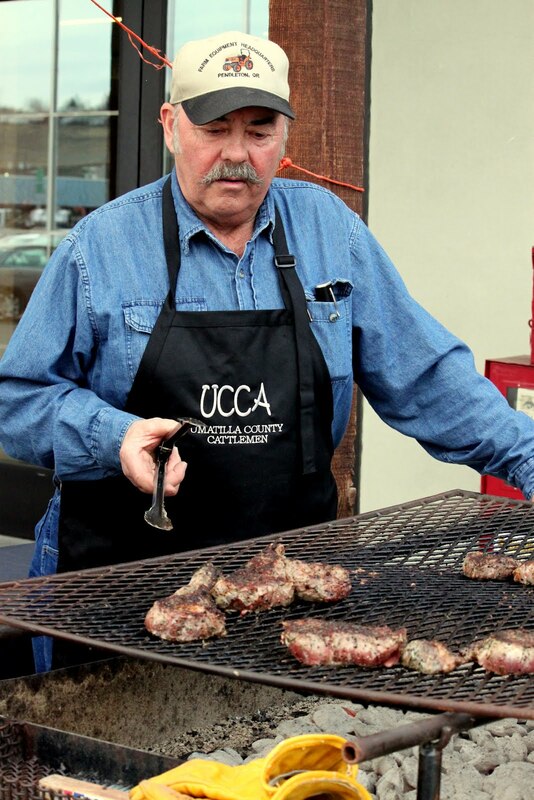 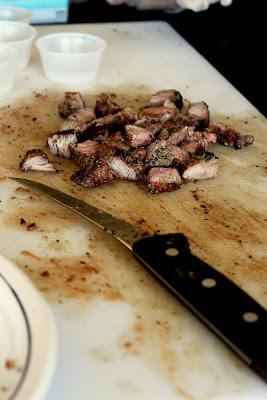 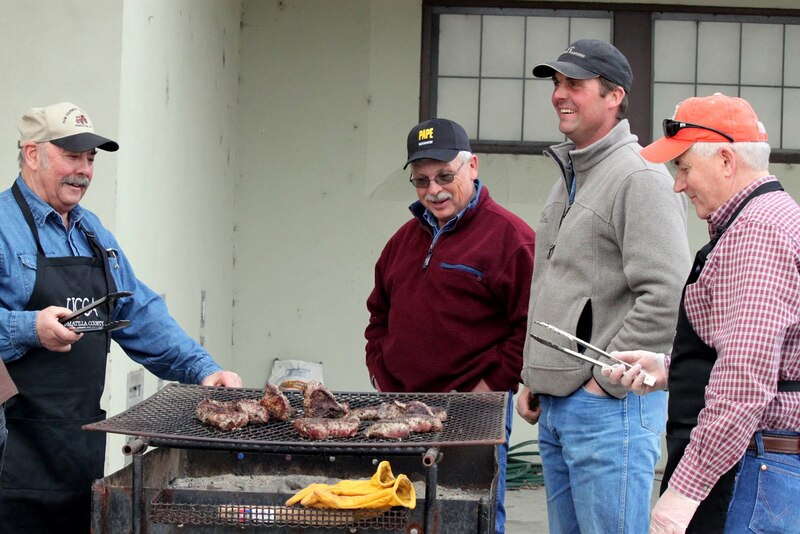 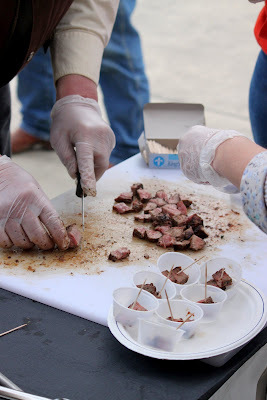 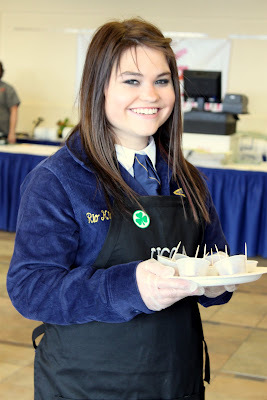 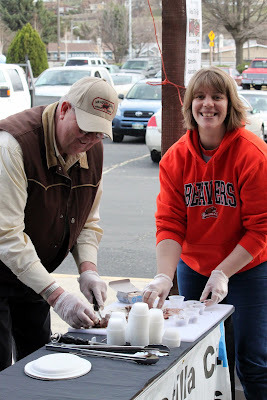 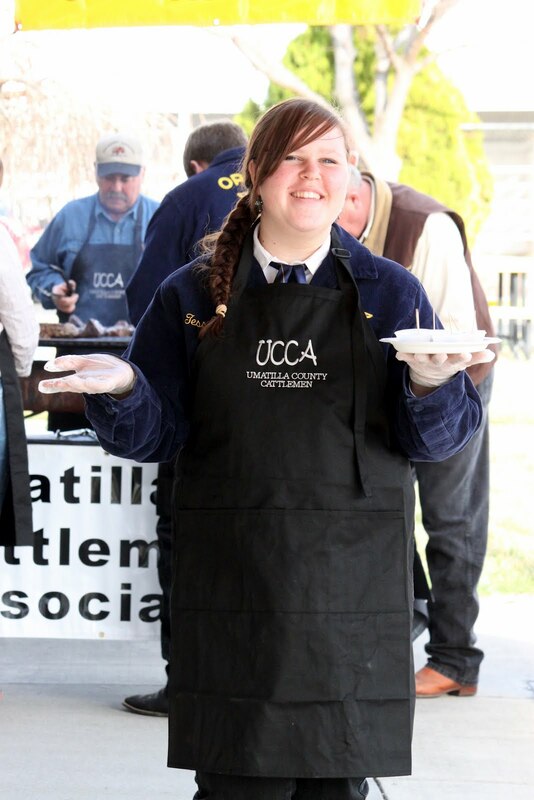 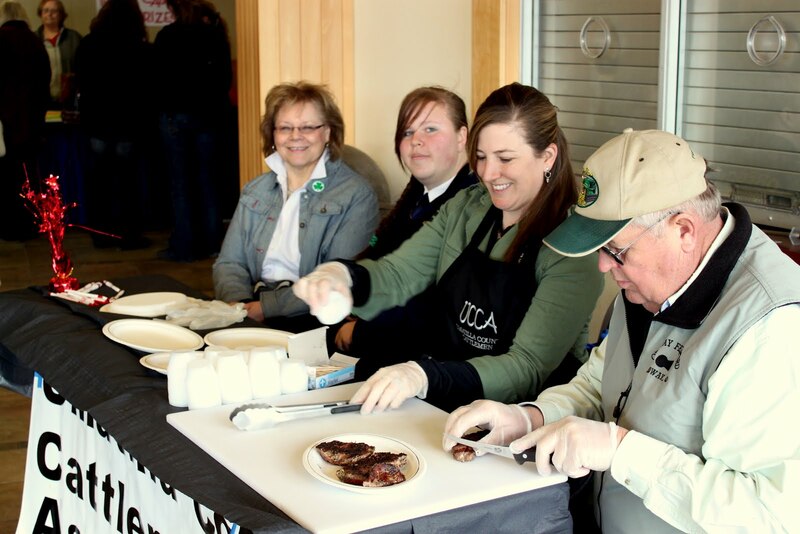 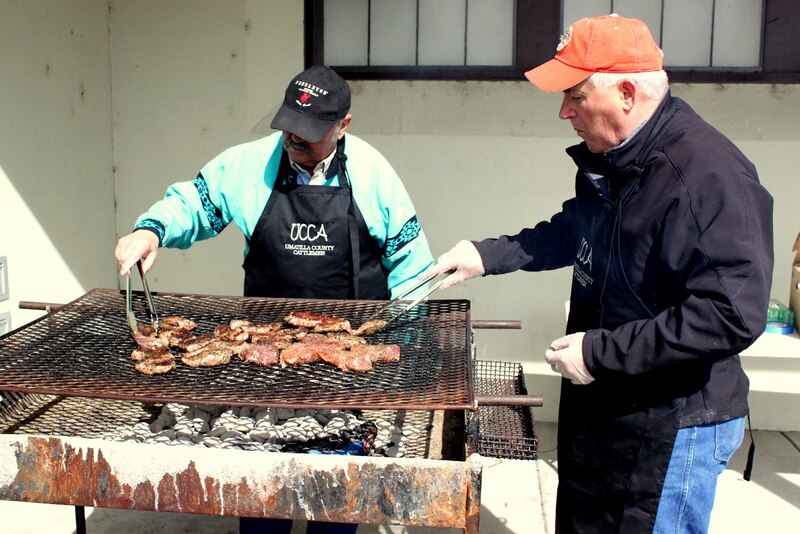 That's where the Umatilla Co. Cattlemen's Association handed out over 900 samples of seasoned & grilled Tri-Tip with the help of the Pilot Rock FFA Chapter, and the Umatilla County Fair Ambassadors. 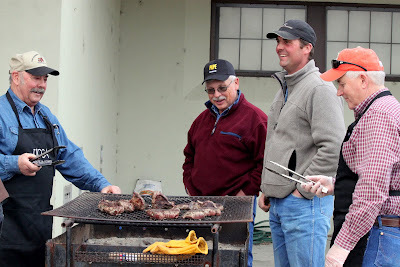 This post just makes me smile...yay for BEEF and all those willing to promote it! Sweet blessings! 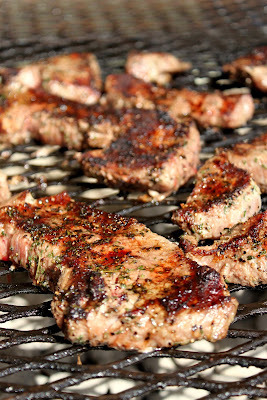 Yeah for grilling and beef!